New Liturgical Movement: How Did Singers Learn Music during the “Golden Age” of Choral Music? How Did Singers Learn Music during the “Golden Age” of Choral Music? This question and others of interest are now up for listening in episode 6 of Square Notes: The Sacred Music Podcast. In this episode, we look at how choristers learned music in times past, with our guest Charles Weaver. 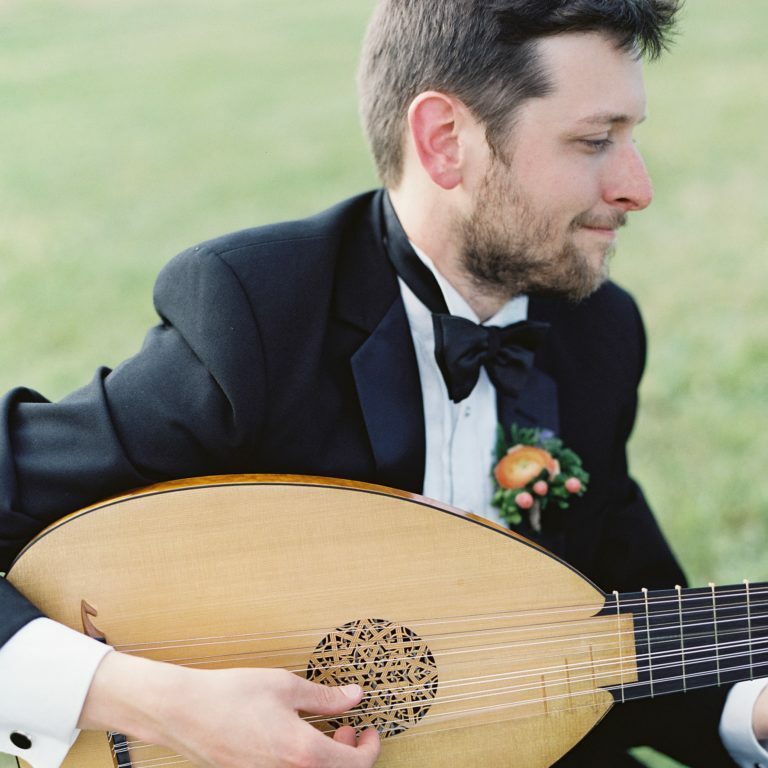 Charlie is on the faculty at the Juilliard School, where he teaches performance practice on plucked instruments. He has performed with Quicksilver, Piffaro, the Chamber Music Society of Lincoln Center, the Folger Consort, Apollo’s Fire, Blue Heron, Musica Pacifica, the New York Continuo Collective, and Tenet. He is the associate schola director at the church of St Mary in Norwalk, Connecticut, where he has worked in the past with the student schola program, and where he continues to sing and do some directing with the St. Mary’s Schola Cantorum, specializing in Renaissance polyphony and Gregorian chant. He is also known for his careful and excellent preparation of performing editions from original manuscripts. More information about the St Mary’s Schola Cantorum is available here. A recent project for a historically-informed performance of the Monteverdi 1610 Vespers in which Mr Weaver was involved can be heard here. A recent recording of the St. Mary’s Schola Cantorum can be found here. More information on the summer courses at St. Joseph’s Seminary, including “Teaching Gregorian Chant to Children” can be found here.